If you have been suffering from inflammation of the gums (gingivitis) for a long time, it is possible that it will degenerate into periodontitis (pyorrhea). Nonetheless, this disease is based on a genetic predisposition, so that it does not turn into periodontitis in all subjects. If you are scared of losing your teeth because you have had swollen and bleeding gums for a long time, you have to look immediately for a periodontist. When teeth begin to move, instead of consulting a specialist in periodontics, some people try to find a cure or a remediation for gum disease. In the meanwhile, the symptoms of periodontitis, just like periodontal pockets, become more and more evident, as long as it is very difficult to recover the periodontal health. Most patients do not know that an incorrect professional oral hygiene session is not able to remove completely and effectively all the subgingival calculus, causing inflammation and retraction of the gums and favoring the onset of periodontitis. This is the reason why even a routine oral hygiene has to be performed by an expert periodontist. Below, you will find all the definitions, in-depth analyses and clinical cases by which we show that periodontitis can be successfully treated even in severe conditions. 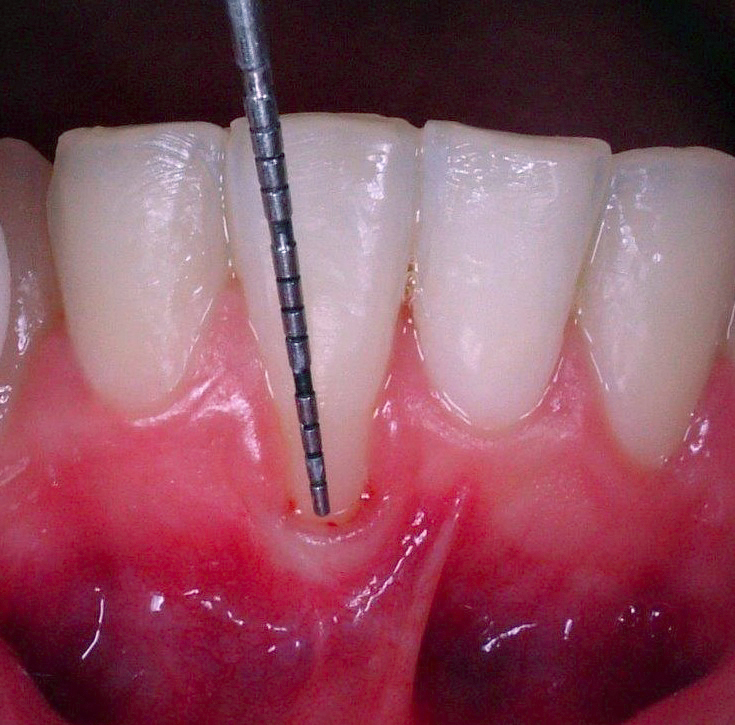 It is not true that periodontitis is an irreversible process leading to tooth loss. The treatment of periodontitis is not oral implantology but it is paramount to ask for the opinion of a specialist, since it is possible to save your teeth, avoiding to extract them. 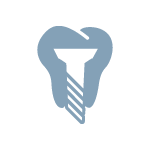 In fact, it is worth noticing that a patient who had lost his/her teeth will probably experience severe problems on implants as well, in the case he/she does not consult a periodontist. Periodontology is the branch of Dentistry that deals with the prevention, diagnosis and treatment of the diseases interesting the supporting tissues of a tooth, such as gums and bone. These inflammatory and degenerative disorders, generally known as pyorrhea or periodontitis, if left untreated, lead to the consequent destruction of the tissues surrounding teeth, till their loss. When oral hygiene is neglected, the bacteria populating the oral cavity set up the so-called dental plaque, a gluey layer in which germs can multiply undisturbed. 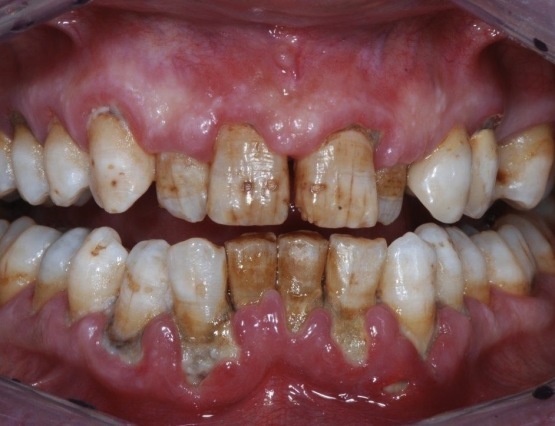 The toxins produced by such bacteria initially bring to gingivitis, that causes gum bleeding during tooth brushing. If the gum disease goes on, the inflammation can expand rapidly to the periodontal apparatus (periodontitis) and it can destroy the periodontal fibers and the alveolar bone supporting the teeth. Periodontitis (also known as pyorrhea) is an infection of the periodontal tissues with the consequent development of periodontal pockets, tooth mobility, gingival bleeding, abscesses and suppurations, till the loss of one or more teeth. This process is reversible if diagnosed in its early phases. As long as the disorder goes on, the possibility of restore oral health becomes more and more difficult and it requires even more complex treatments, just like bone regeneration techniques. The recovery of such cases is usually partial. However, even in the more difficult cases, nowadays it is possible to stabilize and control periodontitis over time by means of correct treatments and proper maintenance, avoiding its rapid and uncontrolled development. Furthermore, although it is caused by bacteria, periodontitis (pyorrhea) is not a contagious disease between individuals coming in contact (e.g. kiss, saliva, blood, etc); however, the predisposition to periodontitis can be transmitted from parents to children (it is worth remembering that specific genotypes present more risk factors). Smoking: severe smokers (10 or more cigarettes per day) have a higher risk of developing periodontitis than non-smokers. Periodontitis usually develops more quickly in smokers and is characterized by a course more aggressive and refractory to treatments. Genetic predisposition: some people suffer from periodontal disease even though they have a perfect oral hygiene, while other people have healthy periodontal structures despite of a high amount of calculus and plaque on their teeth. Today, it is well known that about 30% of the population has a genotype that predisposes patients to periodontitis. Stress: scientific studies showed that there is a direct relationship between stress and periodontitis, perhaps due to the fact that stress uundermines the immune system. Systemic diseases: above all the non-compensated diabetes with high levels of glycemia, but also some kinds of rheumatoid arthrites and congenital and/or acquired immunologic deficiencies (e.g. AIDS). Initially, the formation of periodontal pockets and gingival recession (the uncovering of cervical margins and root surfaces) occur, causing esthetic problems and increasing tooth sensitivity. In advanced stages, tooth migration and loss could take place. 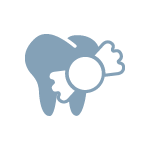 The periodontal disease is related to an elevated risk of premature birth and/or underweight babies. Nowadays, it is well known that some severe inflammatory processes, even located far from the genito-urinary system, can have a non-secondary role in the outcome of pathological changes during pregnancy. 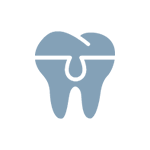 Diabetic patients present a high risk of developing gum disease and periodontitis. 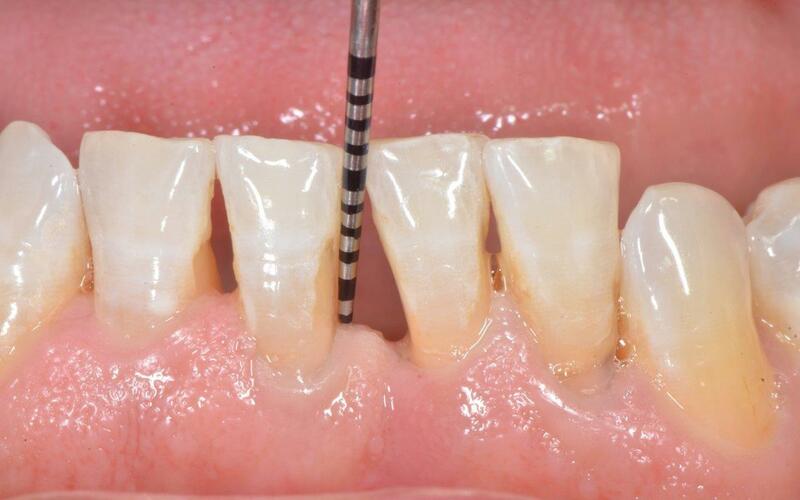 Severe periodontitis can influence negatively the control of glycemia. On the basis of the most recent scientific studies, periodontitis is a risk factor for the development of severe systemic diseases, such as ictus and heart attack. 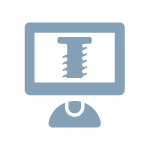 Consequently, it is very important to keep the periodontal inflammation under control. What do you recognize periodontitis from? 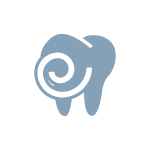 The first symptoms of the periodontal disease are not very distinctive, since periodontitis is a chronic and pain-free disease. 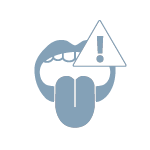 Initial alerts can be represented by gingival bleeding during tooth brushing, swelling of the gingival margins and halitosis. More evident symptoms are periodontal abscesses, tooth migration and increasing movement and halitosis; such symptoms usually occur when the loss of periodontal support expands over half/three-quarters of the attachment lenght or when the furcations of premolars and molars are involved. 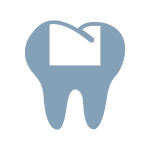 The diagnosis is made by a specialized periodontist. 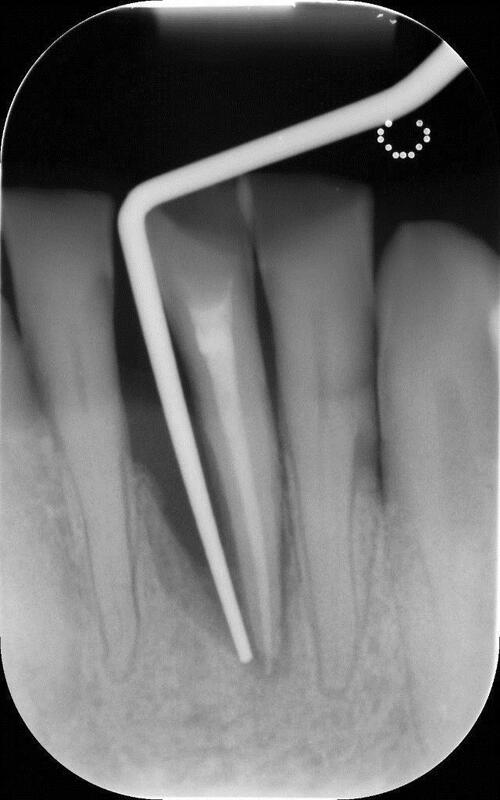 Diagnostic aids are x-rays and probing of periodontal pockets. 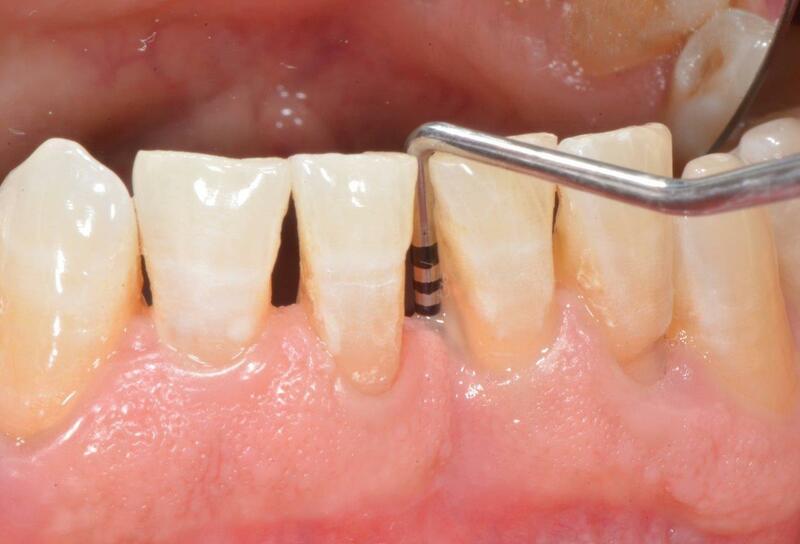 In our dental office, periodontal probing is regularly executed on each patient. 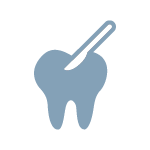 A periodontal probe is gently pushed along the gingival margins, measuring the depth of periodontal pockets on each tooth. 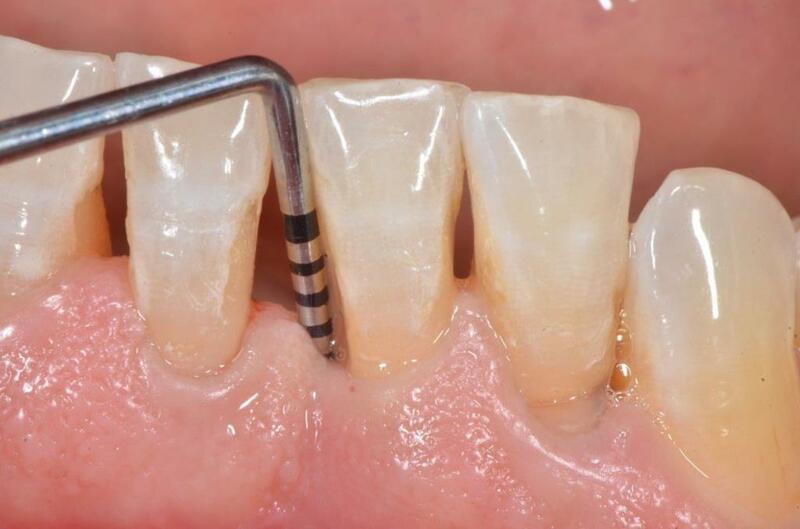 In healthy gums, the measured depth is about 1-2 mm; values over 4 mm often indicate an advanced periodontitis. 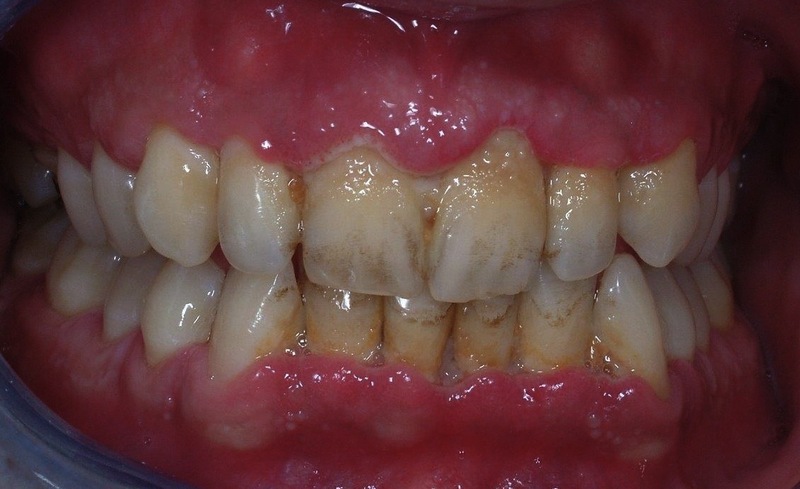 Dentists, dental hygienists and researchers agree that periodontitis cannot occur in a properly cleaned mouth. At the same time, it is evident how some people, particularly if they belong to families susceptible to the periodontal disease, need even more accurate oral hygiene procedures than conventional patients to prevent the onset of periodontitis. Prevention is carried on brushing teeth 3 times per day in with a correct technique and using the dental floss every day. Despite the absence of pain, it is important not to underestimate gingival inflammation, showing them to the visit of a specialist. 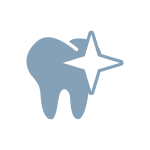 The first step is the performance of a correct oral hygiene made by an expert periodontist. The treatment consists of one or more sessions of tartar removal, gingival curettage, root planing, motivation to oral hygiene, comprehension and execution of correct techniques of prevention. 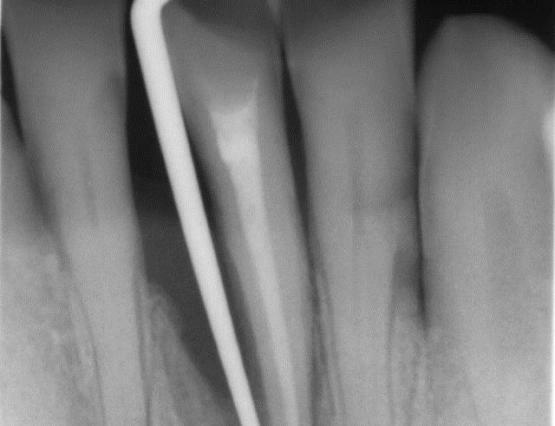 In more severe cases, it could be necessary a surgical approach to thoroughly clean dental roots and periodontal tissues and to regenerate the resorbed bone. In aggressive periodontitis, it is necessary the support of pharmacological therapies, using associations of antibiotics such as amoxicillin and metronidazole. Periodontal tissues regeneration is necessary only when periodontal pockets do not heal after the first stage approach. The purpose of periodontal surgery is the elimination of gingival and osseous pockets and also root planing and curettage under a direct visual control. Innovative techniques of Guided Tissue Regeneration (GTR) allow to regenerate and rebuild the lost tissue. Osseous defects are filled up with synthetic bone substitutes and covered with resorbable membranes. 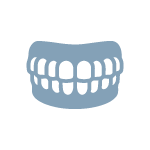 Filler materials maintain the volume while bone tissues grow up under the membranes. 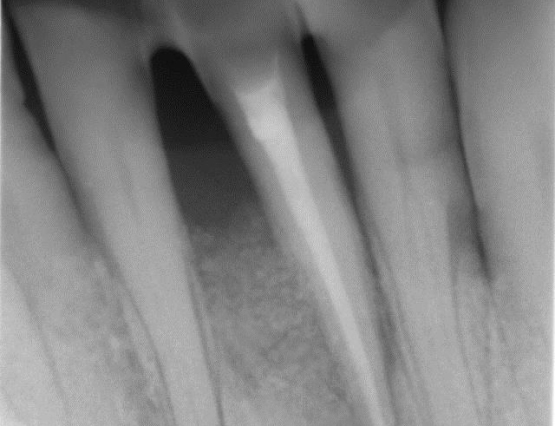 Nowadays, minimally invasive surgical approaches to regenerate the bone around a single tooth are possible using stereomicroscopes, using MIST and modified MIST techniques (Minimally Invasive Surgical Technique). Today, it is possible to use growth factors (among these, Emdogain) that ease bone and periodontal tissues regeneration. 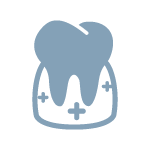 Growth factors are applied on smoothed and detoxified dental roots in the form of bioactive gels. 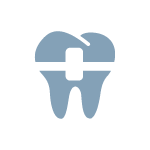 Periodontal curettages and surgery are made under local anesthesia and are completely painless. At the end of the active phase of the periodontal therapy, the patient goes to the so-called maintenance phase of periodontal health. This step is based on recurrent check-ups and sessions of oral hygiene. The frequency of of such recalls ranges from 2 to 6 months, depending on the severity of the periodontal disease. Mucogingival surgery deals with the recovery of gingival levels in order to restore the esthetical defects due to gingival recessions and root uncovering, giving the patient a pleasant smile. 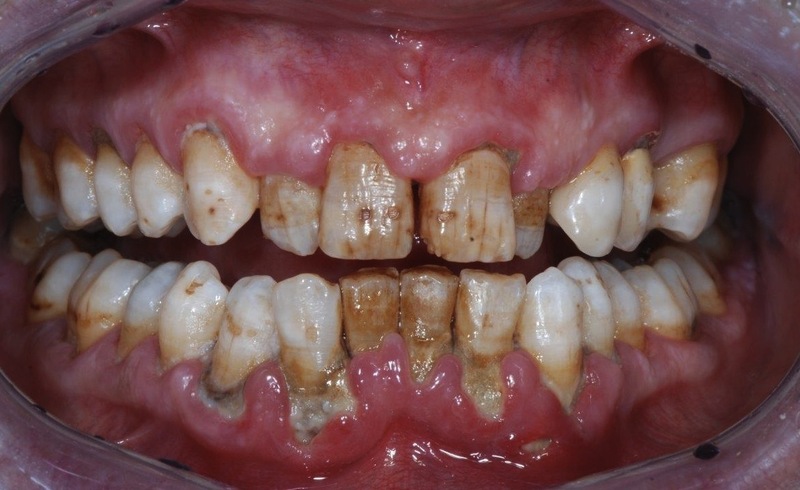 Gingival recessions can be a consequence of the periodontal disease but more often they are due to incorrect brushing habits; consequently, gingival recessions are closely related to erosions of enamel and root cementum. 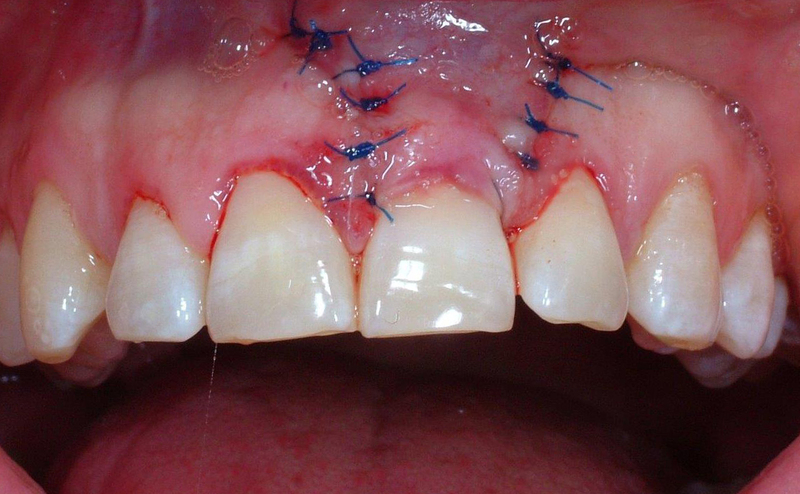 These recessions can be corrected with mini-invasive surgical techniques, associated with composite restorations in case of cervical erosions. Mucogingival surgery deals with clinical cases in which the display of gingival tissues while smiling is excessive, the so-called “gummy smile”. 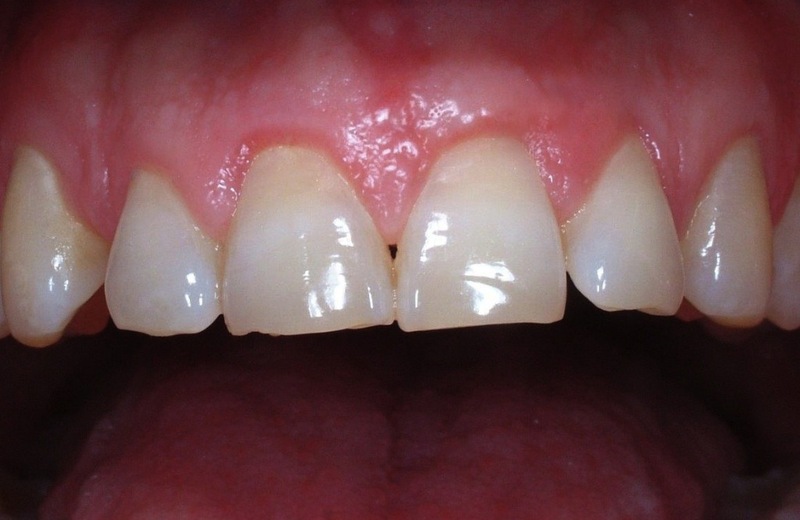 In such cases, an evident unesthetic effect occurs since the gums are excessively exposed by the upper lip during the smile and the other stomatognatical. Furthermore, it is frequent that gums cover excessively the teeth, that could appear too small. 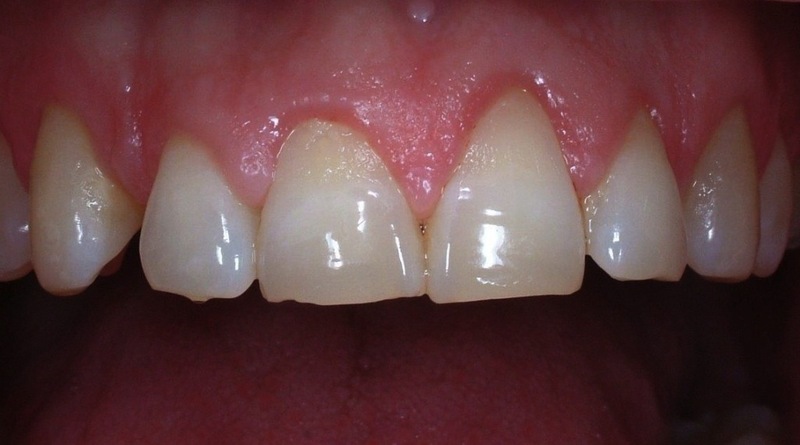 This kind of problem can be corrected with minimally invasive surgical techniques, sometimes associated to minimally invasive restorative treatments such as ceramic veneers and full crowns. To date, international scientific societies do not consider laser techniques effective in improving the prognosis of the periodontal disease in comparison with standard treatments. Furthermore, although it showed good results in removing tartar, even erbium laser could present side effects; in fact, it removes portions of sound cementum from the root during scaling sessions. 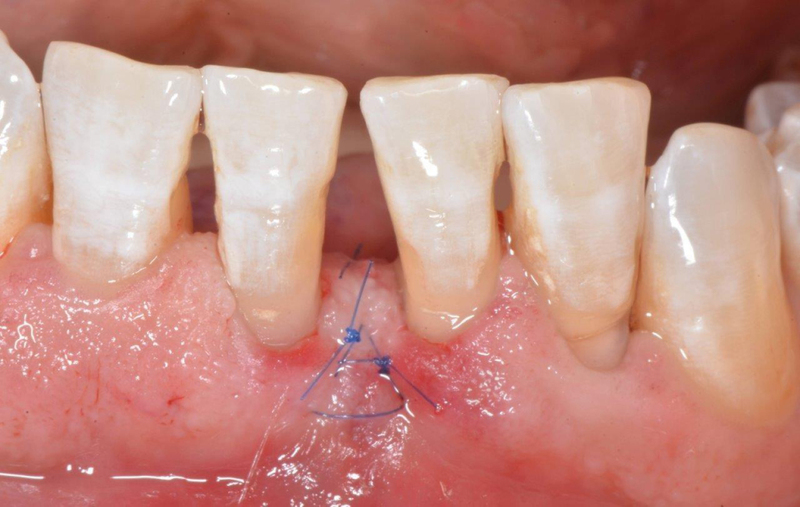 Consequently, to date, although it presents a very good patients’ compliance, laser cannot be considered a substitutive approach to conventional techniques of mechanical tartar removal and cementum detoxification. Is it possible I suffer from periodontitis, although I do not feel any discomfort? Differently from caries, periodontitis usually presents without symptoms, in other words it does not cause any visible or painful event. 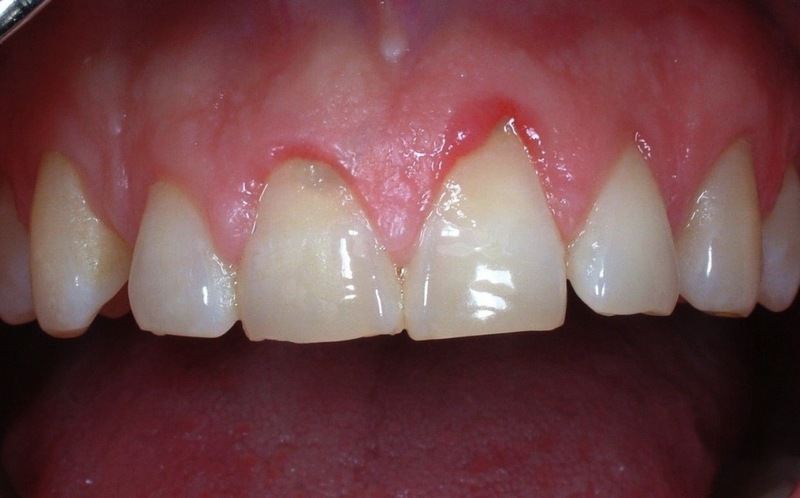 However, not specific signs are often evident, just like gingival bleeding but they are not reliable symptoms. For exmaple, sometimes, in smokers the reduced blood circulation does not make gingivas bleed even in the case of severe periodontitis. 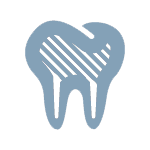 Periodontal disease could become painful only in advanced stages, when abscesses could occur. Similarly, increased tooth mobility could cause pain during mastication. 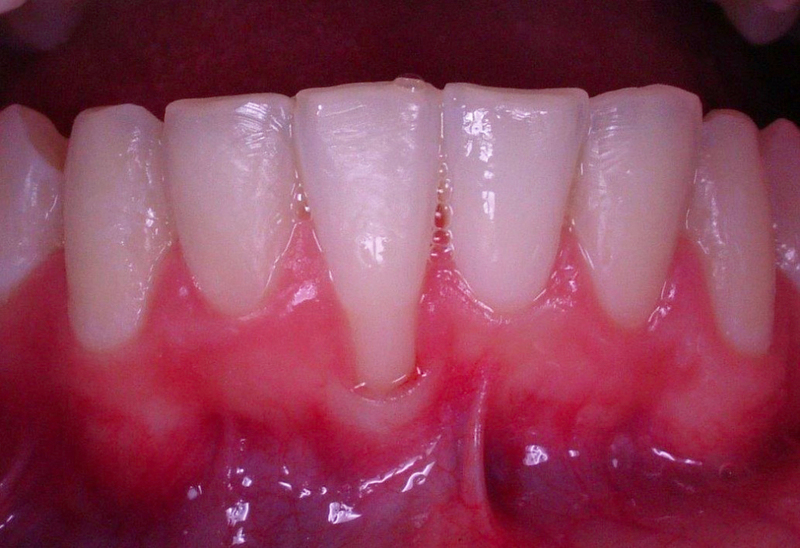 May I be affected by periodontitis, although I do not present any visible sign of gingival recession? 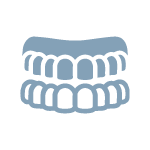 The periodontal disease causes the destruction of the periodontal apparatus, made up of bone, fibers and gingiva. 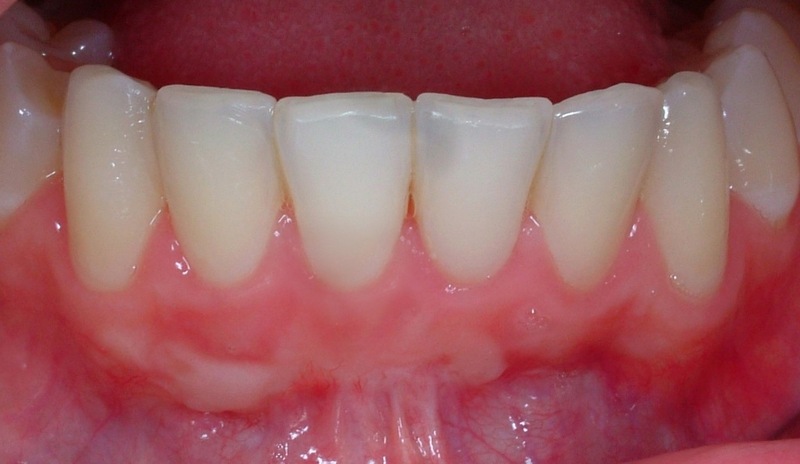 However, swelling (edema) of gingival tissues caused by the concomitant inflammation could mask possible recessions, that become visible only in advanced stages. 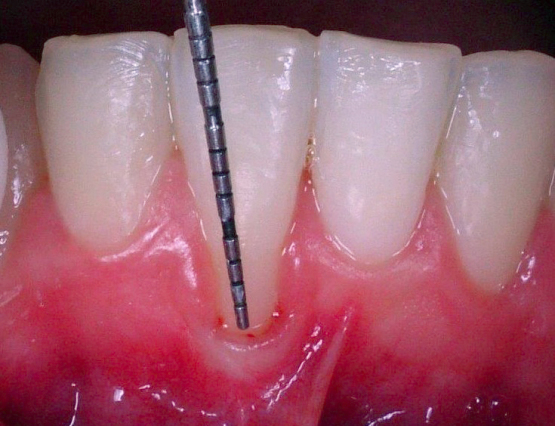 Is it the treatment of periodontitis painful? I have heard about invasive interventions. All periodontal therapies, from initial treatments to surgery, are performed under local anesthesia and without any pain. Thanks to modern technologies, in most cases, today it is possible to avoid surgical interventions, curing periodontal pockets deeper than 5 mm only with curettage sessions. 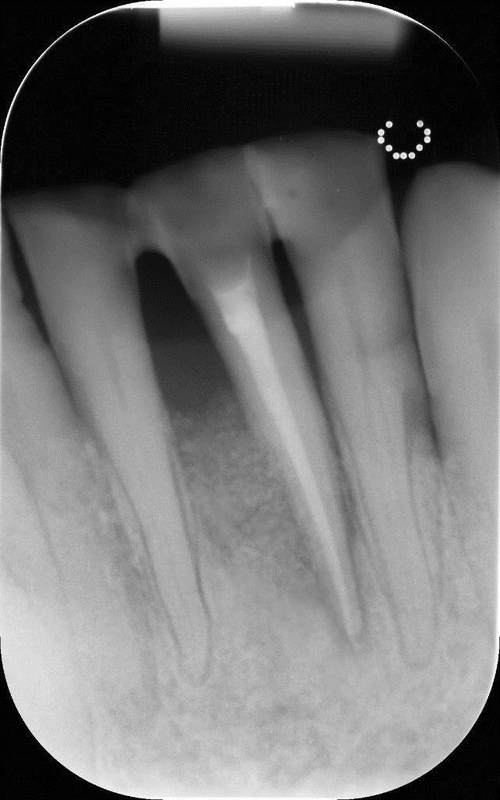 Thanks to modern techniques, it is usually possible to stop bone resorption caused by periodontitis. It is worth noticing that patients have to be periodically followed-up with oral hygiene sessions, in order to maintain the oral health condition achieved with the initial therapy. Solving severe pathological conditions does not mean to neglect oral health missing the conventional oral hygiene procedures. Often, I present with bad breath. Can it be related with periodontitis? 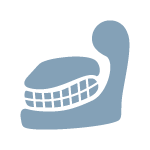 In more than 80% of the cases, bad breath (halitosis) derives from the oral cavity. 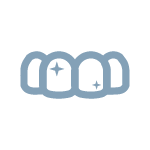 Periodontal disease plays a very significant role in such a contest, since bacteria present in periodontal pockets produce sulfide gases with unpleasant odor. Consequently, patients suffering from halitosis should be visited by a dentist first.